Enjoy pleasant walks with your baby! 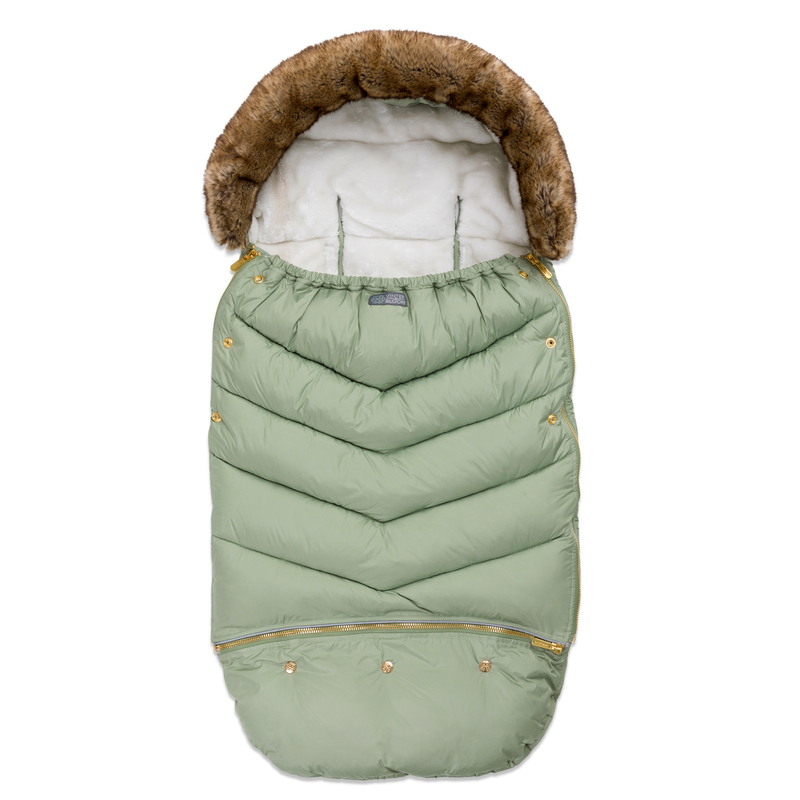 Vinter & Bloom footmuff Chic, keeps your child warm and has an exclusive and timeless design. 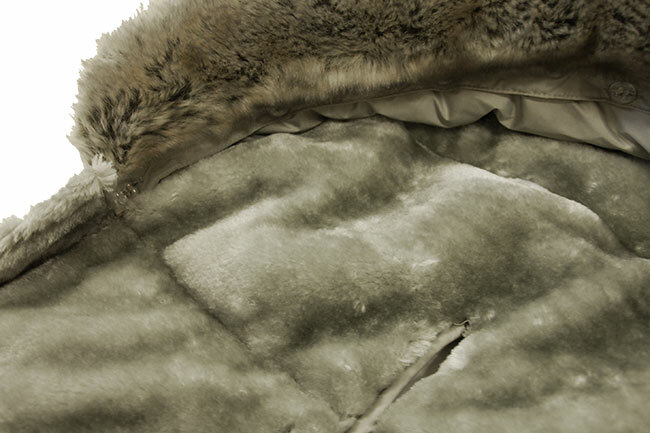 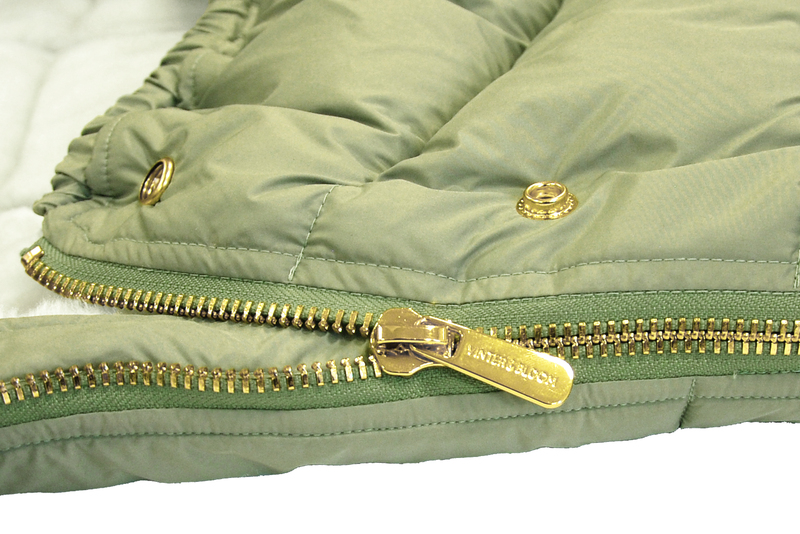 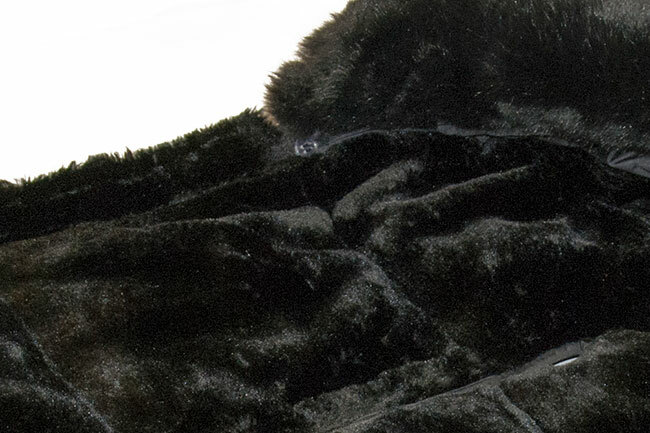 The inside is lined with soft and luxurious plush. 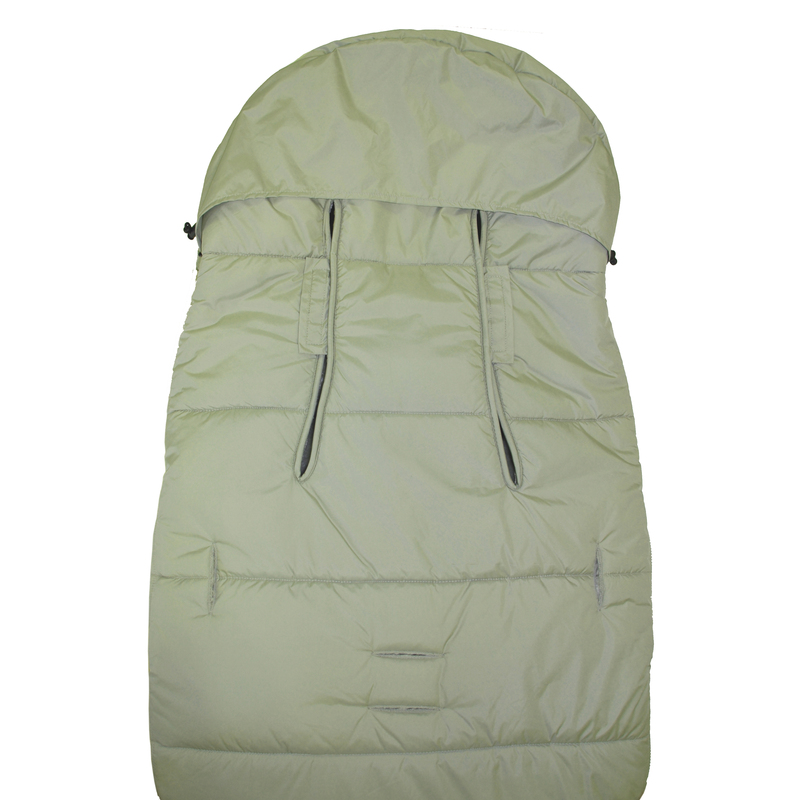 The outer fabric is wind and water-resistant polyester with eco-friendly Bionic-Finish ® Eco-impregnation. 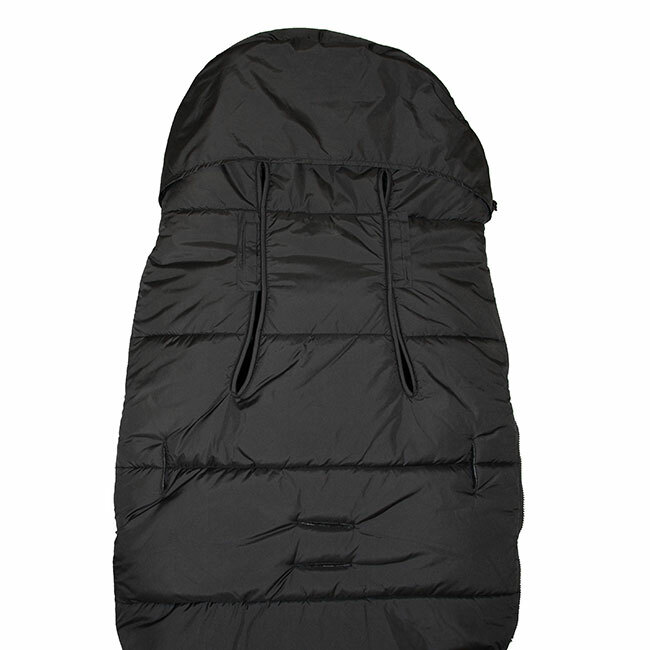 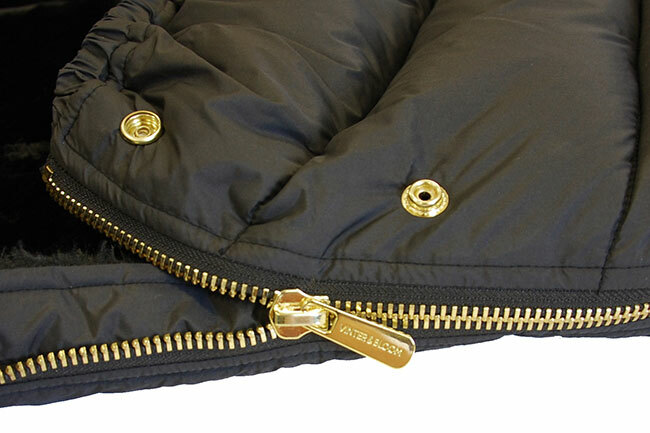 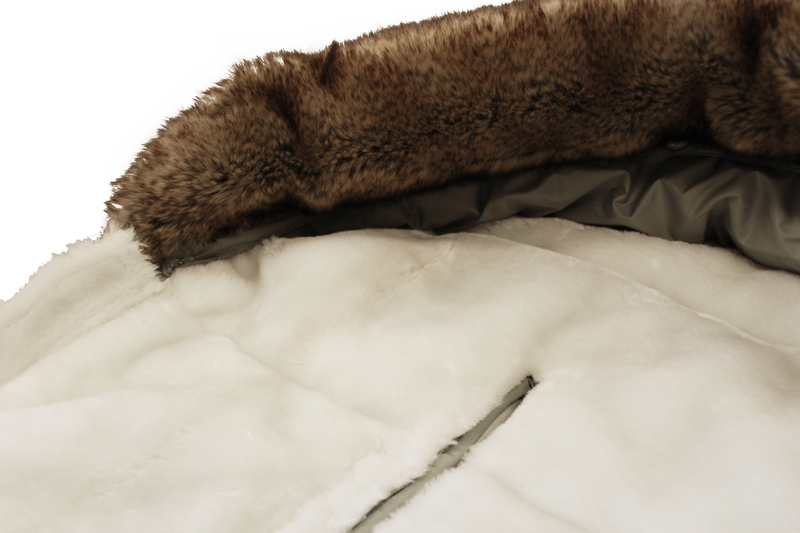 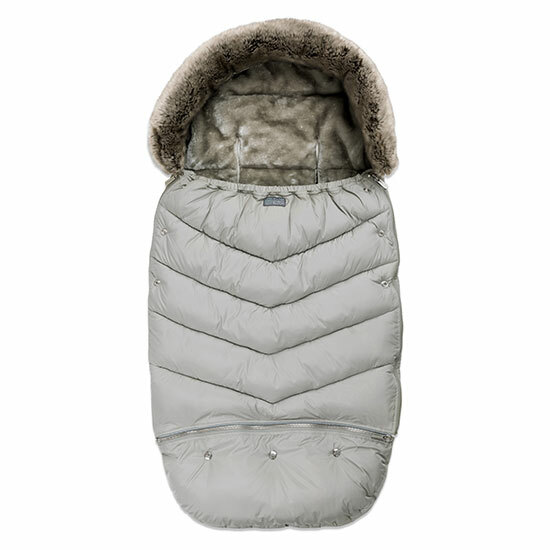 The lining, the hood with the faux fur edge and the shiny zippers give you and your baby a luxurious feel. Footmuff Chic has several clever details that facilitate your everyday life. The footmuff is open at the bottom for small children’s dirty shoes, the hood is adjustable and has a removable faux fur. 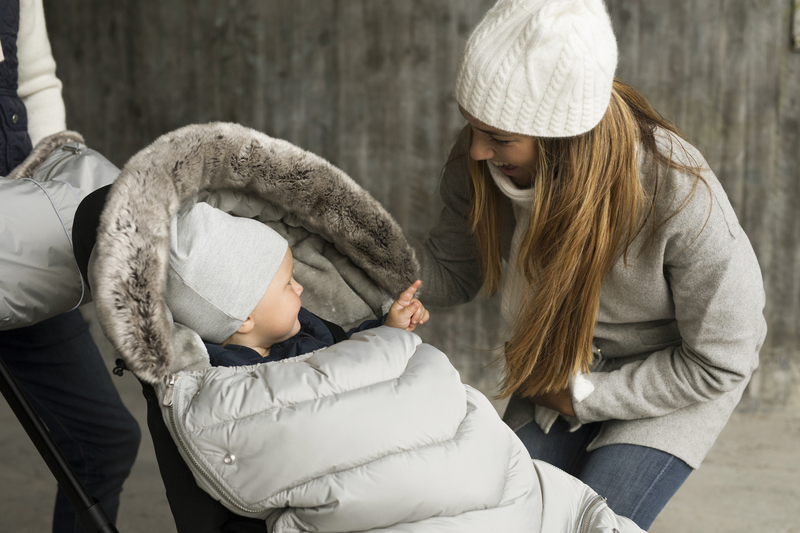 Zippers on both sides means that the top can easily be removed, so you can easily adjust the child’s temperature in the stroller. 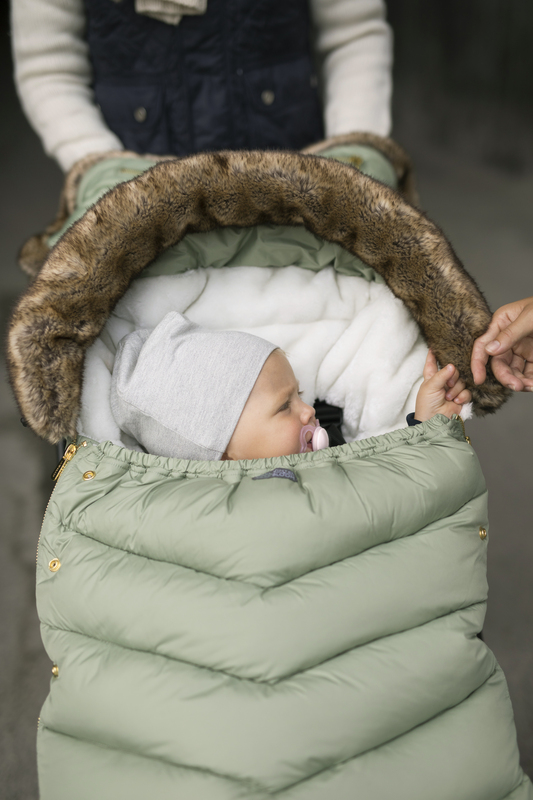 In the footmuff there are openings for 5-point harness. 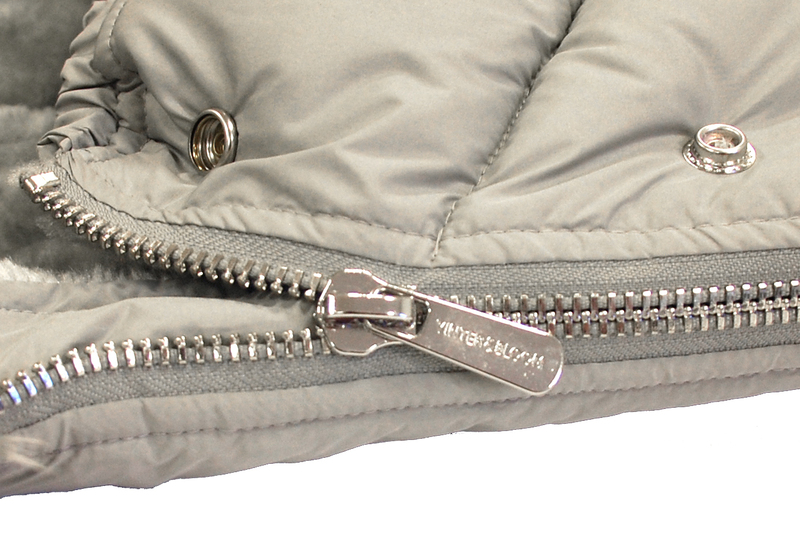 On the upper side there is a reflex piping that makes you more visible when it is dark. 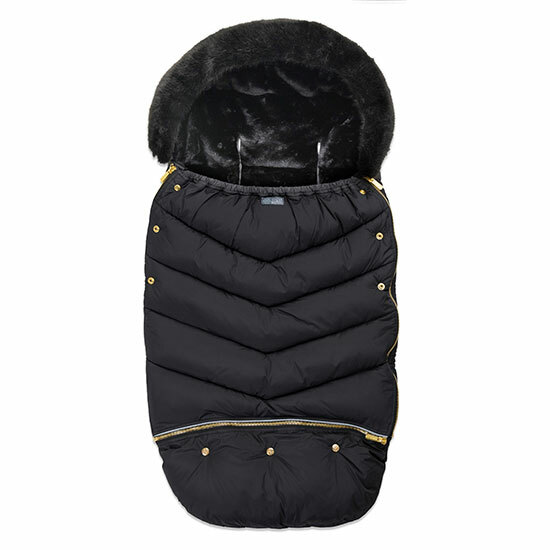 Footmuff Chic fits most strollers on the market. 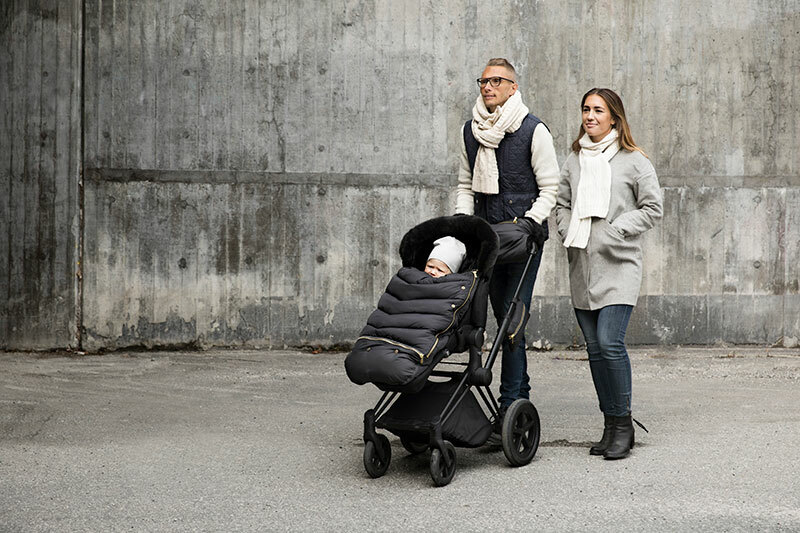 Vinter & Bloom’s Chic collection is Oeko-TEX certified, which means that the products are completely free of substances that are harmful to children’s skin and health.